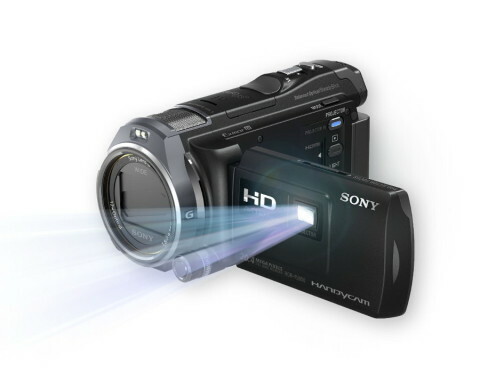 The Sony HDR-PJ650 HD camcorder is a Full HD 1920 x 1080 video camera that comes with 32GB of internal flash memory and with an integrated projector that has 20 lumens of brightness. The PJ650 HD also features BIONZ image processor and a back-illuminated Exmor R CMOS sensor for improved low light sensitivity. 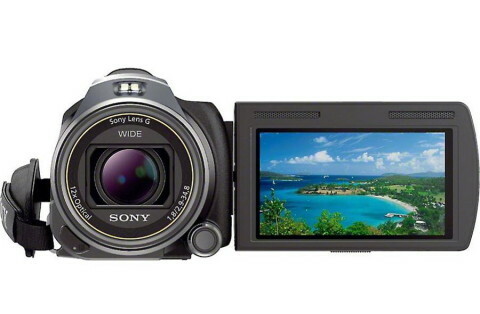 With the wide-angle Sony G 12x optical zoom lens, this camcorders provides sharp images. The included lens hood helps to protect against lens flares that can degrade the image. 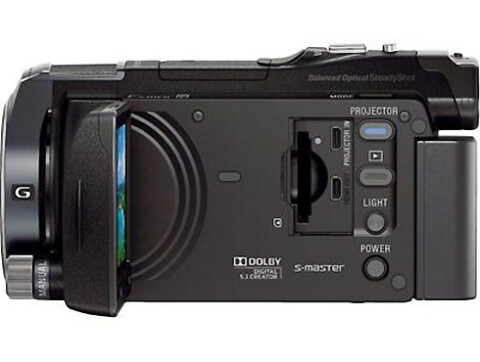 This video camera is configured with an electronic viewfinder and 3.0″ flip out touchscreen LCD and also features the Sony’s Balanced Optical SteadyShot image stabilization system with Active Mode that provides for improved camera shake reduction and smooth moving images. Also present on the camera is a built-in 5.1 channel surround sound microphone with manually adjustable audio level controls. The connectivity is improved by the presence of a built-in high-speed USB 2.0 cable and available Sony’s Wi-Fi module (sold separately). The Sony HDR-PJ650 can record high definition 1920 x 1080 24p/60p videos and can capture 20.4 MP still image at the same time. Videos can be recorded in the AVCHD format (that provides high-quality video for a large screen HDTVs) or MP4 format (that is great to share on social network or to store on the cloud). The most important addition is the new multi-control wheel on the front side, below and to the left of the lens. This feature was a good idea when it debuted at the high end of Sony’s camcorder lineup, though it’s the first time we’ve seen it on a $1,000-ish model. 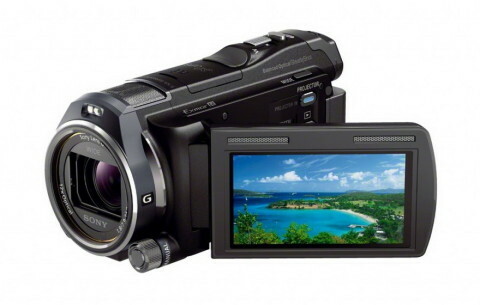 The Sony HDR-PJ650VE is a very good camcorder that has a nice range of functions and features (GPS, 12x zoom, 5.1 sound, mic. and headphones sockets, built-in projector, SD recording more, etc.). The optical stabilisation system is particularly effective here, but picture quality isn’t quite on par with its main rival, the Panasonic X920, which also boasts Wi-Fi connectivity.